In September, The International Wine of the Month Club’s Premier Series is proud to offer four exceptional wines from around the world. The first wine in this series is the 2016 The Princess & The Peasant Mendocino Pinot Noir from renowned winemaker Roger Scommegna. 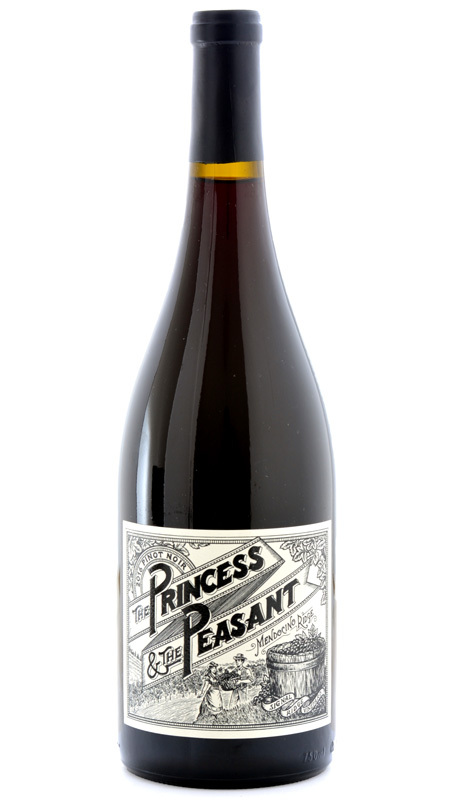 Scommegna’s 2016 Princess & The Peasant Pinot Noir from Signal Ridge Vineyard marries several of the finest Pinot Noir clones (Dijon 115, Wadenswil 2A, and Mariafeld 23) into a sophisticated, intense Burgundian style wine. Hauntingly aromatic with the savory scents of mountain berries, lavender and violets, the bouquet alone of this Pinot Noir is worth the price of admission. 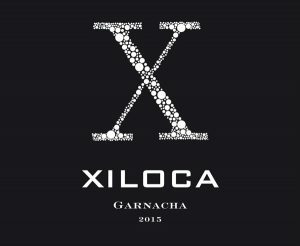 In the mouth, the wine’s bold aromatics explode on the palate, offering rich dark fruit flavors, floral notes, mineral and spice all carried on the silkiest of tannins. Balanced, beautiful and well-endowed, the 2016 Princess & The Peasant Signal Ridge Pinot Noir is made to please. 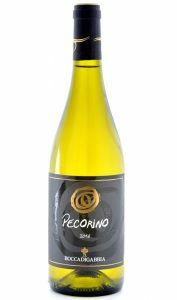 Our next Premier Series feature is the 2016 Boccadigabbia Pecorino from Italy’s Marche. The product of the rare Pecorino grape, which is indigenous to Italy’s Marche, Boccadigabbia’s 2016 Pecorino cuts a splendid figure in the glass, with a bright sparkling color and pronounced aromatics. 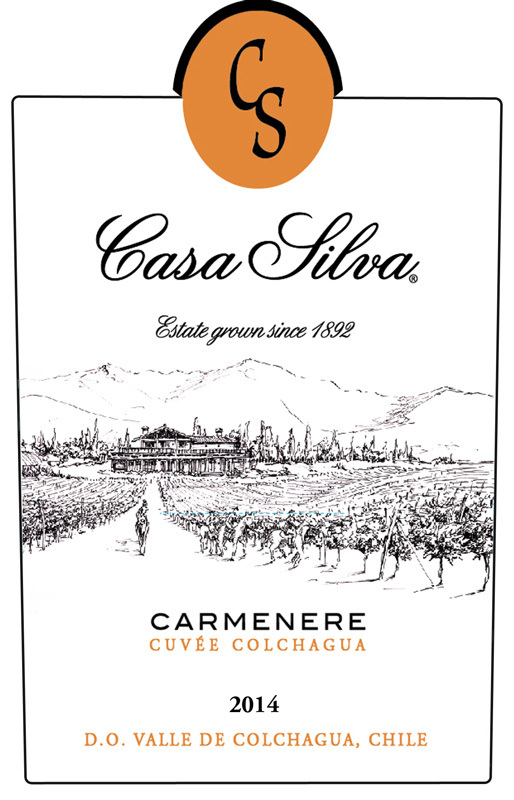 It is even more intriguing on the palate where it unleashes a multitude of flavors, backed by bright acidity and an elegant, delectable tang that sets it apart from white wines from more common grape varieties. In fact, nothing about Boccadigabbia or the Marche’s beloved Pecorino comes across as ordinary. Dry, crisp, and refreshing as an afternoon sea breeze, the 2016 Boccadigabbia Pecorino offers up savory citrus scents and flavors that mingle with fruit and floral tones as well as hints of caraway and the nearby sea. Energetic and fresh, this medium-bodied white wine drinks well now, yet promises several more years of delightful drinking. Next in this month’s quartet is the outstanding 2015 Black Pearl Oro from South Africa’s Western Cape. 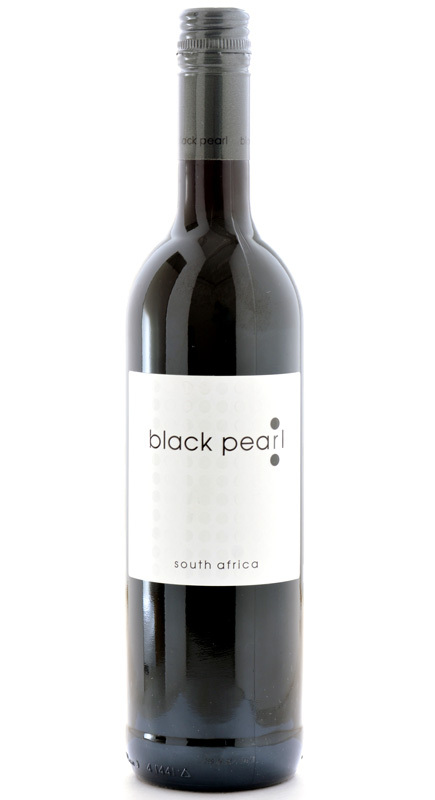 A blend of 58% Cabernet Sauvignon and 42% Shiraz, the 2015 Black Pearl Oro emanates from a pristine vineyard located in the most beautiful wine country on earth. Deep in color, concentrated in flavor and beautifully structured, Oro is indeed liquid gold. Proprietor Mary Lou Nash picks the grapes by hand for Oro, ferments them in an open tank, gently basket presses them, and then ages her precious gem in barrel for one year. Scents of blackberry and mulberry, subtle earth tones, and hints of aromatic herbs waft from the glass before seeping into the marrow of this brooding red to delight the palate. 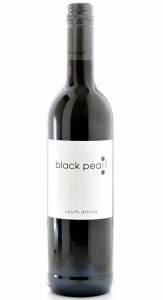 Although bold-flavored and well-structured, the 2015 Black Pearl Oro also exhibits plenty of charm, making it easy to drink and just as easy to forget that it contains 15% alcohol by volume. Pure, bold, and extremely focused, the 2015 Black Pearl Oro reflects the energy, disarming charm, and total commitment of Mary-Lou Nash, Black Pearl’s co-owner, winemaker, viticulturist and one woman marketing group. Rounding out this month’s diverse offerings is the 2016 Downes Family Vineyards Sanctuary Peak Sauvignon Blanc, which is no ordinary Sauvignon Blanc. 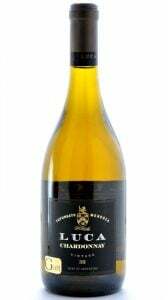 Similar to the finest white Bordeaux, it contains no less than seven different blocks of Sauvignon Blanc planted on soils rich in mineral quartz crystals, as well as 10% Semillon that is fermented with wild yeasts and aged three months in new French oak. The result is a brightly colored wine that shows tremendous complexity to complement its pungent fruit and herb flavors. Citrus and melon flavors make their appearance, too, along with a hint of capsicum. A fresh bit of acidity provides refreshment and adds to the wine’s long, lingering finish. 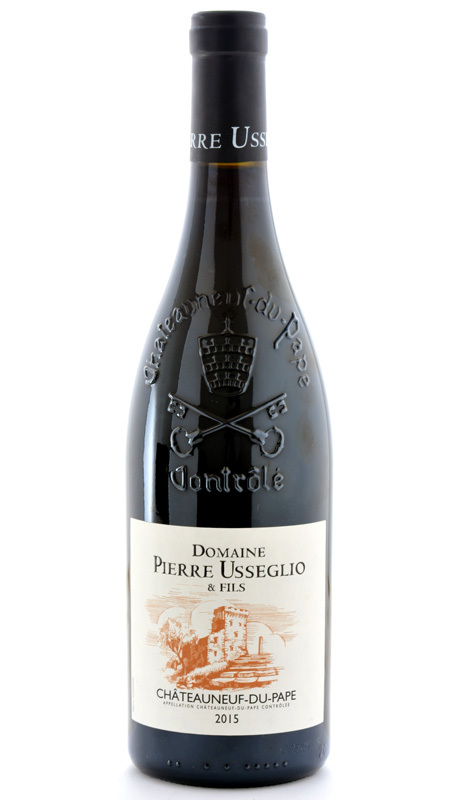 The International Wine of the Month Club’s Collectors Series is proud to offer three superlative wines in September beginning with the 2015 Domaine Pierre Usseglio Lirac, a tour de force in winemaking from the ancient Lirac appellation across the Rhône River from Châteauneuf-du-Pape. Deep and rich in aroma, color, and flavor, Pierre Usseglio’s 2015 Lirac offers up an enticing bouquet of ripe black cherries, kirsch, garrigue and fine-grained leather. 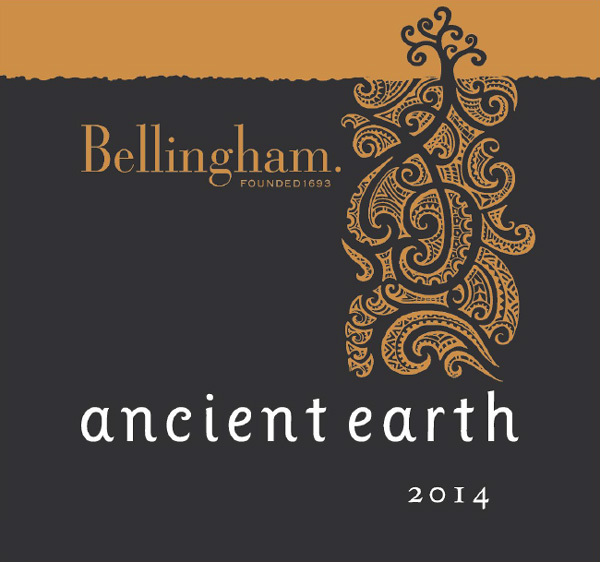 In the mouth, the wine’s heady aromas coalesce on the palate in a seamless blend of fruit, earth, and spice that keeps on giving long after the wine has slipped down the throat. 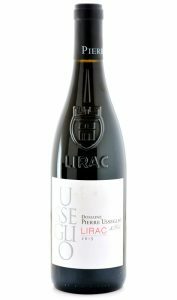 Balanced and fresh with ripe tannins, Pierre Usseglio’s 2015 Lirac offers everything most Châteauneuf-du-Papes have to offer and more. Our next September Collectors Series offering, the 2016 Luca G Lot Tupengato Chardonnay, is a Chardonnay that could easily be mistaken for a top-notch Premier Cru white Burgundy from Meursault or Puligny-Montrachet. Grown in well-drained limestone rich soil at 4,900 feet in the isolated Gualtallary (hence the name G Lot) district of Mendoza’s Uco Valley, Luca’s G Lot Chardonnay possesses the purity, panache, and precision one craves in great Chardonnay, beginning with a bright straw color and an entrancing bouquet. Lemon cream, tropical fruits, spiced pear and a racy minerality tantalize the nose. In the mouth, white peach, pear, baking spices and deft hints of hazelnut emerge to delight the palate. 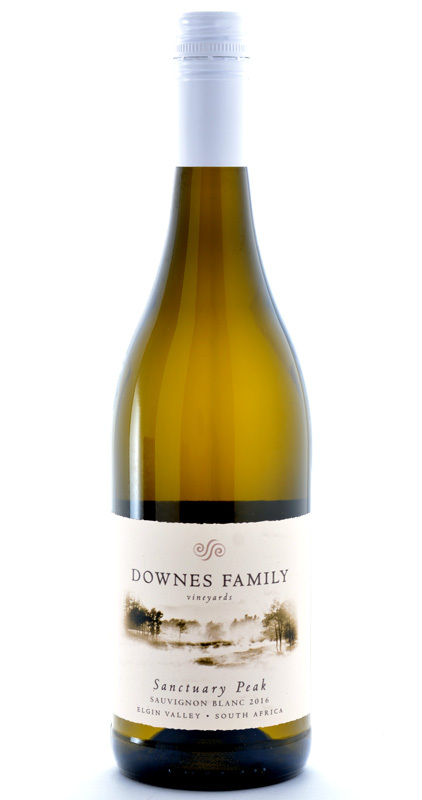 The elegant, medium-bodied 2016 G Lot fills the mouth and enlivens the senses with a delightful mélange of succulent Chardonnay fruit as well as an intriguing cornucopia of mineral and spice flavors. Elegant, flavorful and endowed with impeccable balance, G Lot’s bright acidity and understated oak tones ideally frame the wine yet never dominate. Luca’s G Lot Chardonnay truly underscores Laura Catena’s commitment to quality and Argentina’s ability to fashion world-class white wine as well as red wine. Completing this month’s Collectors Series is the critically acclaimed 2015 Pierre Usseglio Châteauneuf-du-Pape. Garnering 92 points from Wine Advocate and 93 points from James Suckling, Pierre Usseglio’s 2015 Châteauneuf-du-Pape emanates from the outstanding 2015 vintage in the Southern Rhône Valley and offers everything one hopes to find in classic Châteauneuf-du-Pape: color, aroma, depth of flavor, power, warmth and rustic charm. One can also expect more than a bit of polish and freshness in this wine. 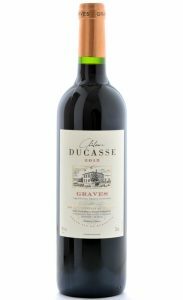 Ripe raspberry and dark cherry fruit aromas entertain the nose, while deep berry flavors, crushed herbs, garrigue, and hints of spice and wood smoke fill the mouth and permeate the senses. Ripe, round tannins and a pleasant freshness carry the wine’s fruit and mineral elements to a long, pleasing conclusion. Enjoy!